For A Dwight Yoakam Concert. 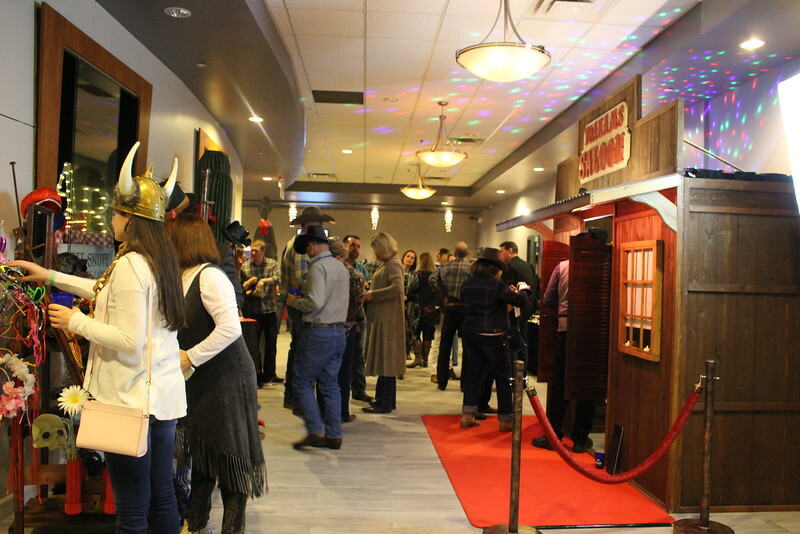 Rustic, vintage or just fun photo booth rentals in Kansas City. For weddings, schools, corporate events and parties.